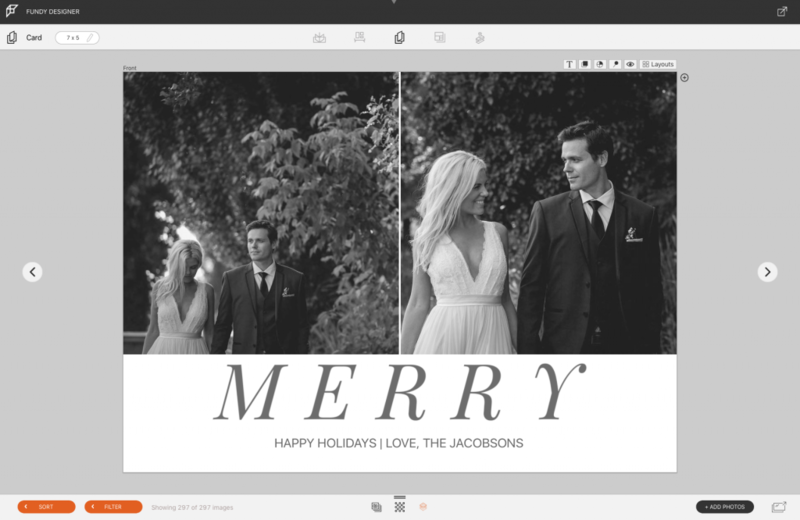 Holiday cards are one of the easiest add-on products for both wedding and portrait clients. No one likes to design holiday cards and everyone always leaves it to the last minute. One simple question can change all of that. You can ask your clients, “want me to go ahead and design your holiday cards for you?” or “should we order your holiday cards while we’re here?” will almost always get a”yes.” You are making their lives so much easier by getting holiday cards out of the way early. To design a holiday card, first choose your size and whether you want to design a flat or folded card. 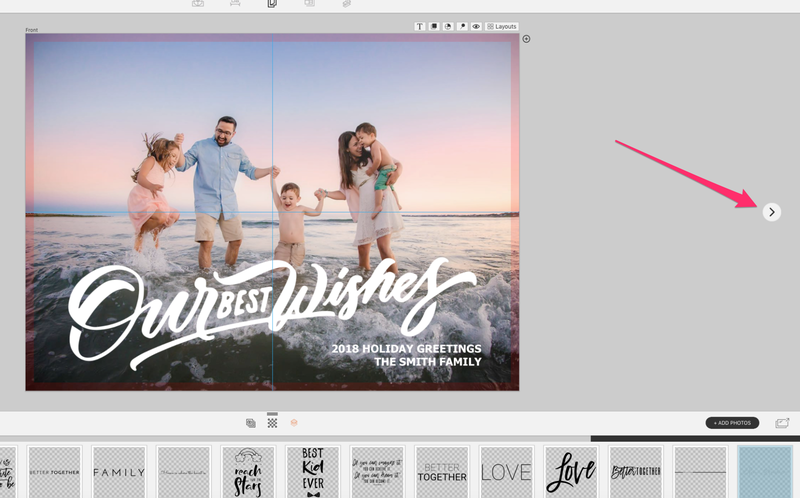 Click the layouts button and filter down to Holiday Card designs. 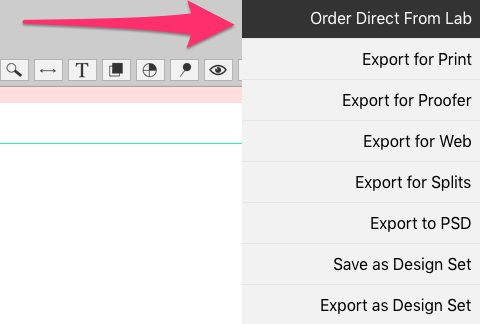 If you don’t see one you like, click More Designs to open up the Design Library. Here you can also filter down to holiday designs.  You’ll see a gray box to drag in a photo or multiple photos. You can arrange the photos however you’d like or change any aspect ratios, just as you would in Album Builder. On the front of the card change out the default text to match your clients’ needs. Click the right arrow to see the back of the card. You can drop your logo into the graphics well (click the multi-diamond icon to see the graphics well) and then just drag it onto the card back, replacing the default logo. 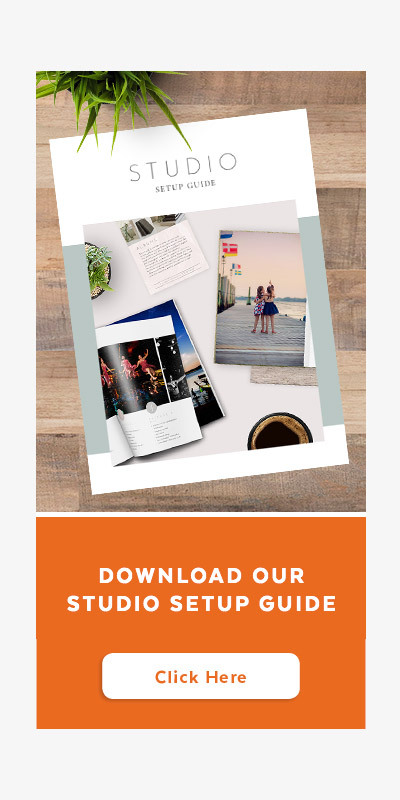 Also, you can add your studio information so everyone that is sent holiday cards can contact you for their photography needs. 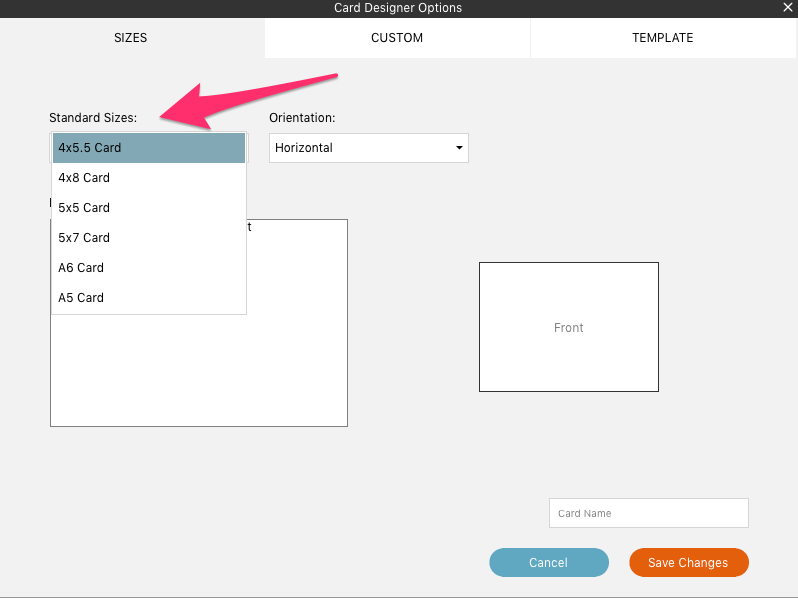 Ordering cards through traditional programs can be a huge pain. With Fundy Direct, just click order and you can complete your card order in under a minute and have your cards delivered with free shipping through Miller’s Lab. Currently this is only available in the U.S., but we are working on an international option as I write this. If you are outside of the U.S. or would like to use a different lab, just click Export for Print and order your cards as you normally would. Adding cards to your studio is a great way to add incremental revenue and/or more referrals. Vanessa Joy talks about how she offers free cards to all of her wedding clients in her Fundy School course. She views them as one of her best referral mechanisms. She gives free Thank You cards and free Save the Date cards. To design these, just follow the same steps as above but filter to Thank You or Save the Date designs. 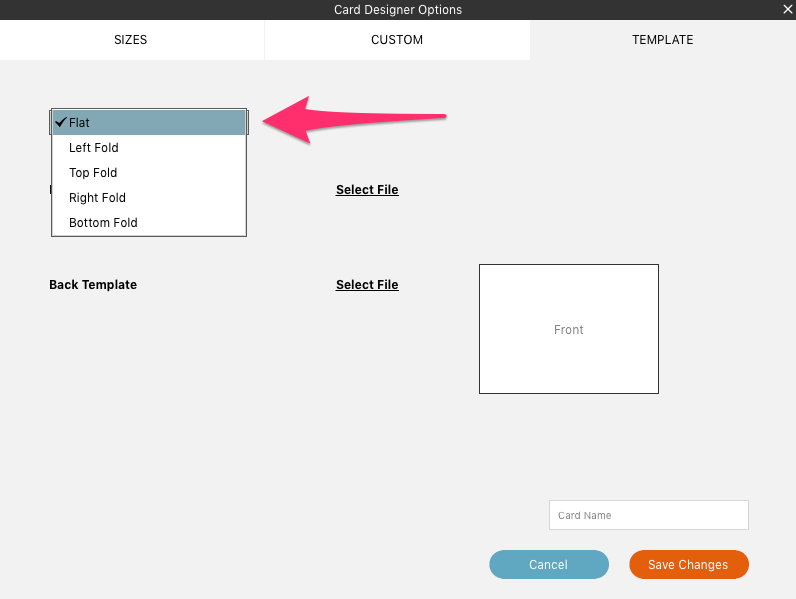 If you are new to Card Designer or Fundy Designer, be sure to download the trial, or update your Suite. For more tutorials on Card Designer, click here.